If you believe any of the Services violate your rights, please contact us on [email protected]resdiary.com. 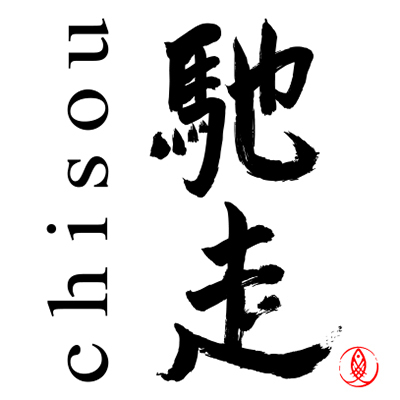 Chisou is one of London's oldest Japanese restaurants. We believe in true Japanese hospitality; humble, courteous and warm. 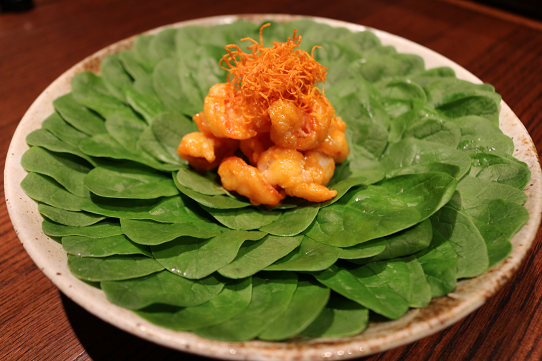 We stick to authentic Japanese recipes, serving seasonally changing dishes. The restaurant is a Zen-like haven from the madness and bustle of Oxford Street where customers can relax and enjoy the rejuvenating power of real Japanese cooking. Good food and service. Management really does take customers' comments on board. Great sushi, reasonable prices, authentic ambience, central location. wonderful sushi, fresh and beautiful presentation. Excellent service. 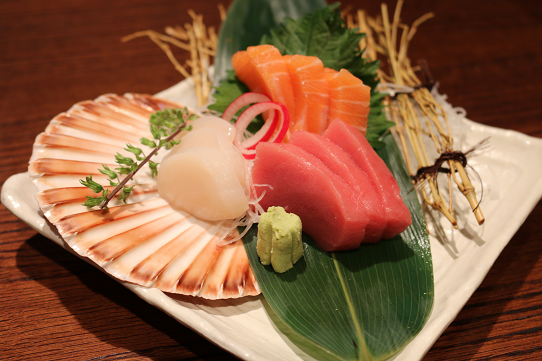 Beautiful sashimi platter. We were very well looked after and enjoyed our time at your restaurant. The service was amazing, the food delicious and sake that  we didn't even know existed. Thank you, 10 out of 10 for sure. Appreciate the patience after two of my guests failed to show. My own sushi bento lunch was super! Miso soup was served practically cold. Salad wasn’t authentic jaoenese and was was under dressed. Black cod was delicious. The ‘orange dessert’ which cake with our bento box was literally half an orange with a grape. Bizarre and boring. Service was efficient and quick but waiting staff kept interrupting our dinner to ask us questions and take plates away. Overall dinner was nice enough but hugely overpriced for what it was. Absolutely lovely staff and amazing food! Client lunch. Great food and good service - not too attentive. Sushi was excellent in particular the Extra Fattyt Tuna and the Uni. Excellent service, incredible food and a great atmosphere. I have been twice this week! A brilliant restaurant that is authentically Japanese. I've just spent two months in Japan and this is one of the few restaurants in London that match the quality and tastes of the real thing. The staff a lovely too! I come once a week and whilst the Teryaki has remained good the tempura and sashimi quality has gone through the floor. The tempura is served like it’s been cooked at 9am. Good experience at Chisou. Good food and service at a fair price. 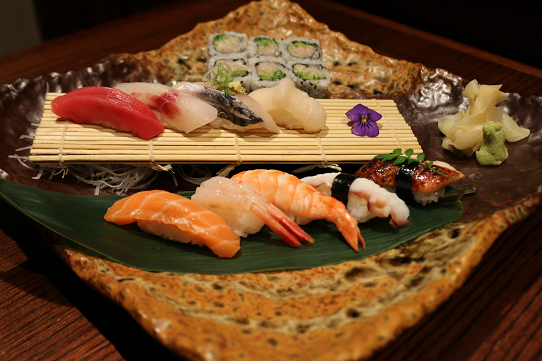 Best sushi in London at a decent price. My food came so late that my friend could have finished his sushi bento box before my chicken udon arrived at the table. Best quality Sushi in London. Butterfish to die for! Great friendly but professional service at the Sushi counter. Amazing sake list. Great variety. Nicely buzzing for a Friday lunch. Chisou’s new premises and layout has a lovely top-end Izakaya style. Always a pleasure.